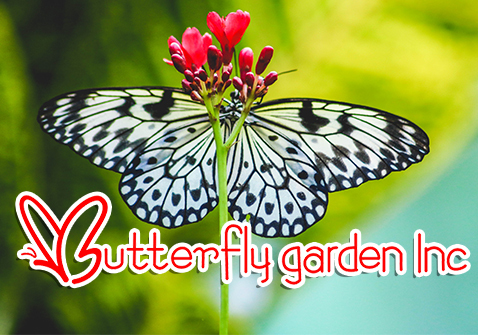 Butterfly Garden Subic was designed and built specifically to showcase the life cycle and free flight of tropical butterflies of the Philippines, moths and other insects. This is a delightful educational attraction to discover the importance of butterflies and how they survive in the forest. Children are not only allowed, they are encouraged to visit. Of course, children must be accompanied by responsible parent(s) or adult guardian(s).